Kia Toronto FC Senior Academy centre-back and 2015 League1 Ontario alumni Liam Fraser was signed to the club's USL side Toronto FC II on Wednesday. As per club and league policy, terms of the contract were not released. "We are pleased to add another graduate from the Kia Toronto FC Academy to our roster," said Toronto FC II Head Coach Jason Bent, in an interview with torontofc.ca. "When called up from the senior team last season, he displayed qualities we are looking for in a young professional. We look forward to his continued progression this season." Fraser was a stalwart for the Kia Toronto FC Senior Academy team that was the top form late season performer after posting an outstanding ten match win streak. 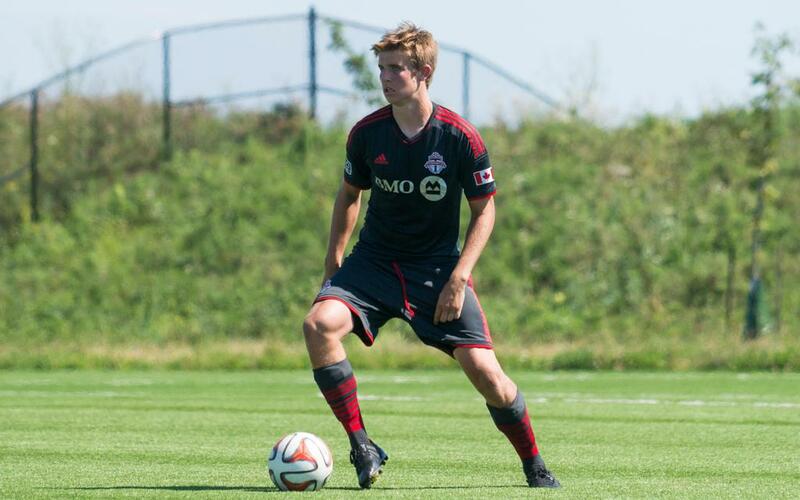 Fraser, 17, also appeared in 10 matches for the 2015 TFC USL team, starting in seven, while logging 668 minutes during the 2015 USL regular season for Toronto FC II as a call up from the Kia Toronto FC Senior Academy team. He made his professional debut for Toronto FC II on June 6 vs Harrisburg City Islanders. 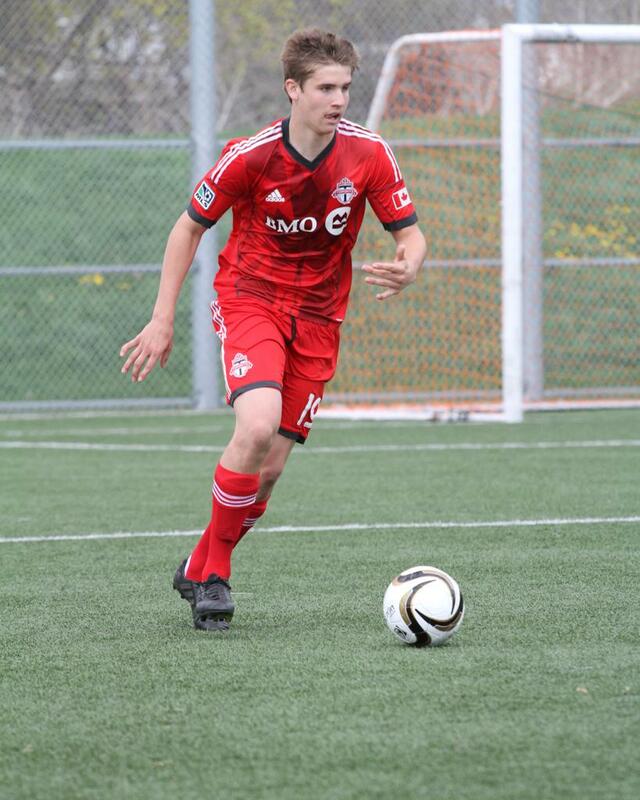 "This is an exciting signing for the club and Liam," said Kia Toronto FC Senior Academy head coach, Stuart Neely. "It demonstrates a pathway through our club towards the first team and shows that the connection to the Academy exists." "His passing skills are strong and with a few games from last season under his belt, he will be sure to help TFCII in their second season‎," Neely added. "He has learned a great deal over the last year with USL and can help younger players understand what it takes to thrive in this environment. I'm convinced we have more Canadian talent to do the exact same thing." Fraser becomes the ninth player from the Academy to sign a professional contract with Toronto FC II since the team’s inception in 2015. He originally joined the Kia Toronto FC Academy in January 2013. He was called into the Canadian Men’s U-20 development camp in Ontario from August 30 till November 6, 2015.